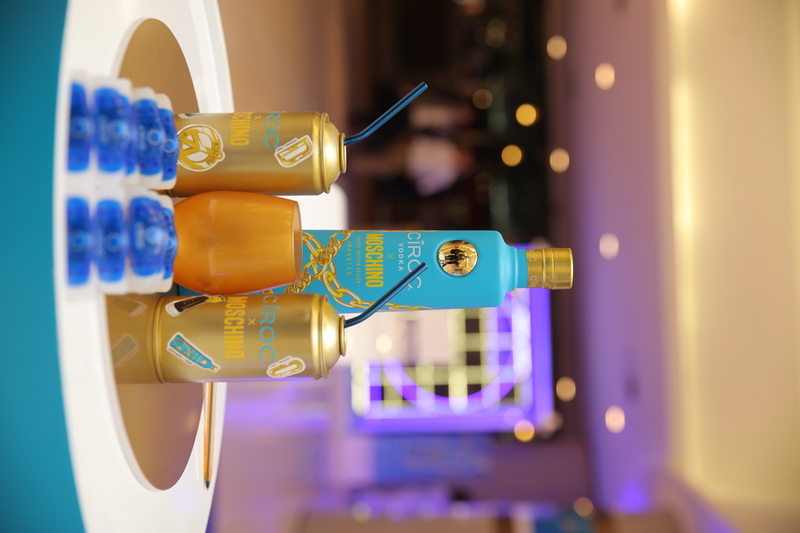 DJ Tira Take Nestlé Bar One Gym Squad To Another Level! 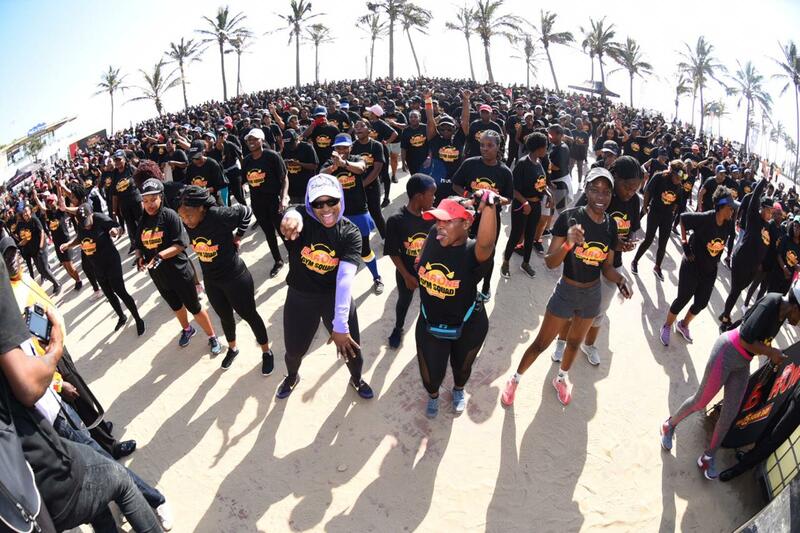 Durban North Beach came alive this past weekend as The Bar One Gym Squad brought over 2000 consumers to join the brand for a morning of core workout and aerobics. 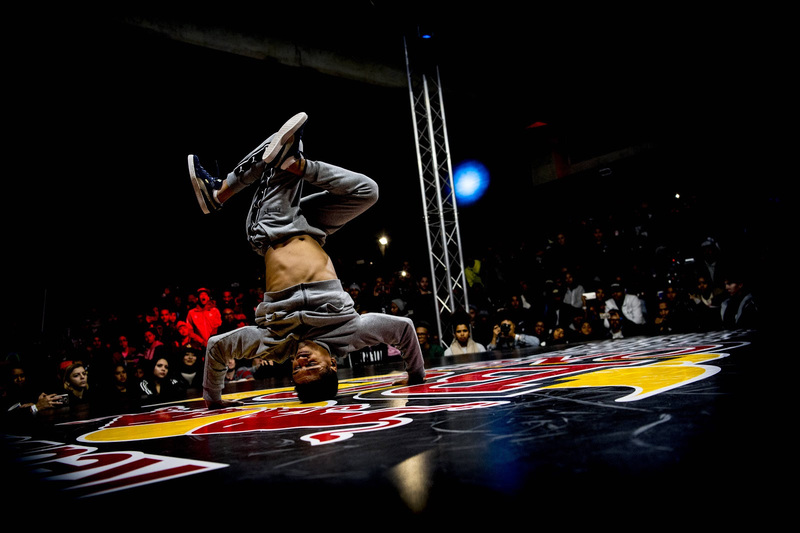 The brand had been activating around the country in 9 provinces along with the gym leaders. Producer and music mogul DJ Tira joined the other trainers to deliver a spectacular workout session which had the crowd moving non-stop. Umalume closed off the morning with a stellar performance attracting even more crowds. The Bar One Gym Squad community will continue next year in all 9 provinces. For more information on the Bar One Gym Squad follow their social pages Facebook : @BarOneSouthAfrica Twitter @BarOne_SA.